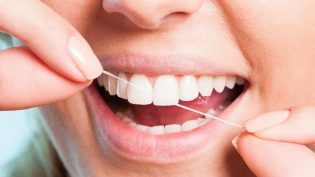 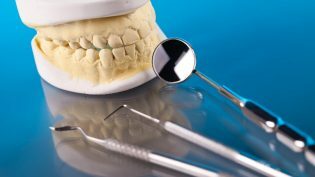 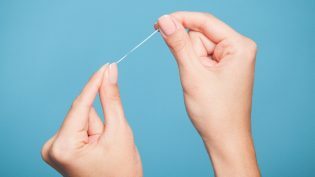 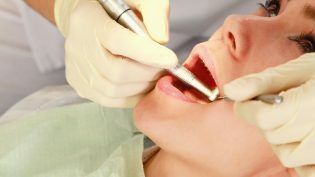 Rancho Bernardo Dentist | WHY IS FLOSSING SO IMPORTANT? 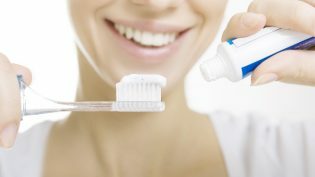 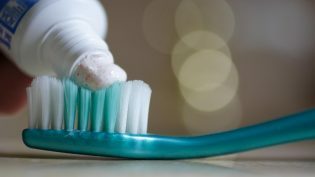 Rancho Bernardo Dentist | WHAT TOOTHPASTE SHOULD I USE? 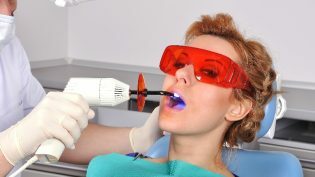 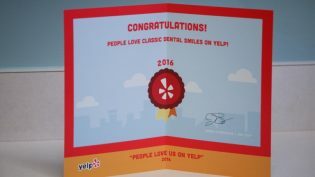 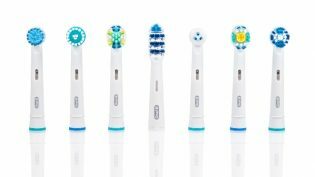 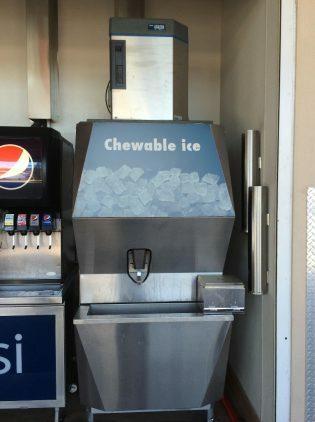 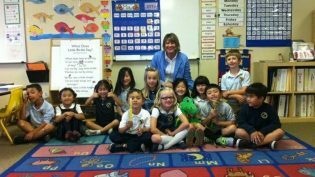 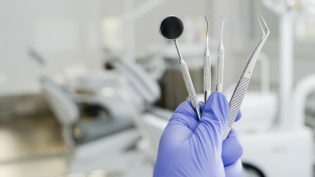 Rancho Bernardo Dentist | TOOTHBRUSH WARS!